it has been quite a while since I updated you with a personal greeting in my blog. 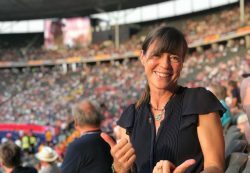 Many of you have asked what I am up to, so after sharing all my training and fitness advice recently I think it is time I also share with you a personal note about my summer activities. It was fun to see so many of you at the City Night 10K even if we were not able to run due to dangerously-severe weather. But as always: safety first. A lot of you are preparing for the Berlin Marathon. I feel fortunate to now be with the Berlin Marathon team to provide training and fitness messages for you. You might want to look them up on social media via the Berlin Marathon and my own Facebook and Instagram accounts. 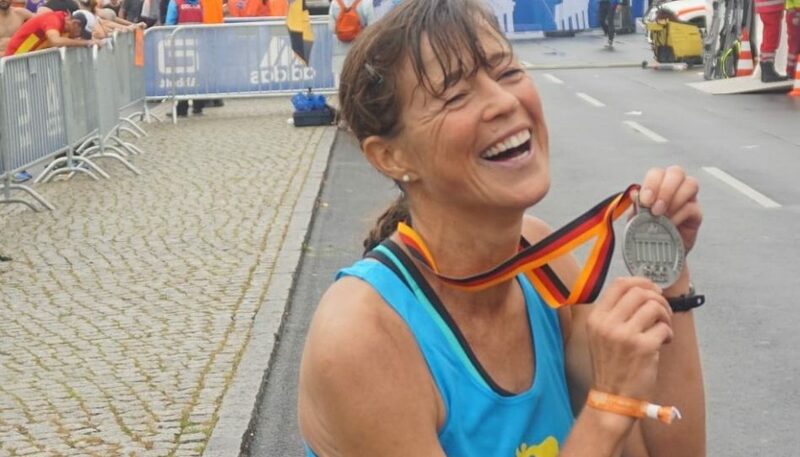 And I am also so excited to be preparing with my colleagues from “Die Welt” of the Axel Springer team for the relay, which will take place in the beloved “Mauerweglauf.” This 100 mile ultra run honors the memory of the brave men and women who were victims of the Berlin Wall, and follows its approximate location. 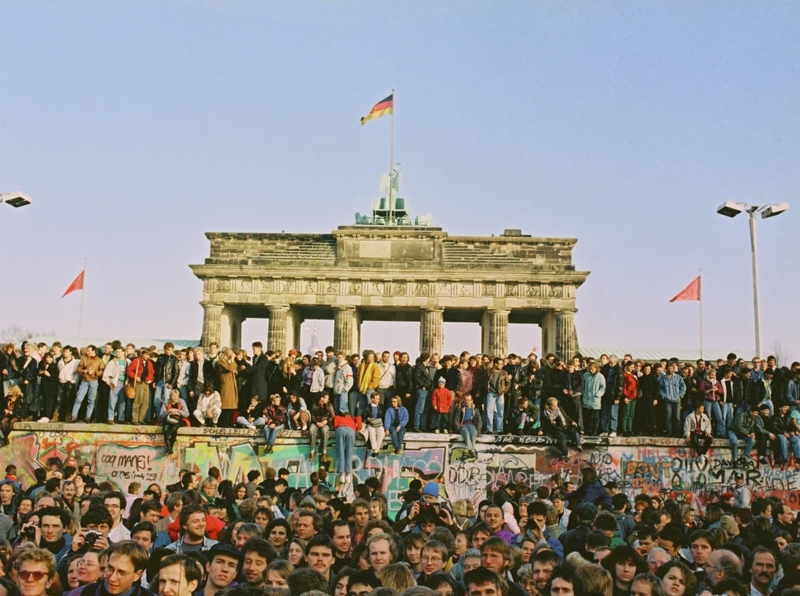 Being part of this brings back all the fond memories of the first months in freedom when we ran with thousands of fellow runners the Reunification Marathon in Berlin in 1990, only three days before East and West Germany became one country again. 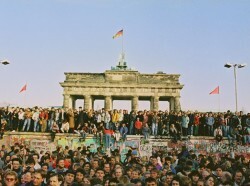 It was the first time the marathon ran through the Brandenburg Gate, and I know I will never forget the endless sea of happy faces during the race. It was such joy as everyone finally celebrated freedom together. For more information, please follow the link: Uta’s Appearances. Now, as so many of you prepare for the Berlin Marathon, you find yourselves in the middle of the hottest training phase. And I don’t mean just the weather, but also the important second build-up period of your marathon preparation. I hope your training goes well. If you feel like things are getting a little tough, have the courage to take a step back and add one more recovery day. It will avoid overtraining and help you to go safely and injury free through this most important training period. Maybe I will see you out in the forest or on the trails… wherever you are, enjoy the beauty of running and your surroundings. It will add to your feelings of accomplishment. There is another major event in our sport. 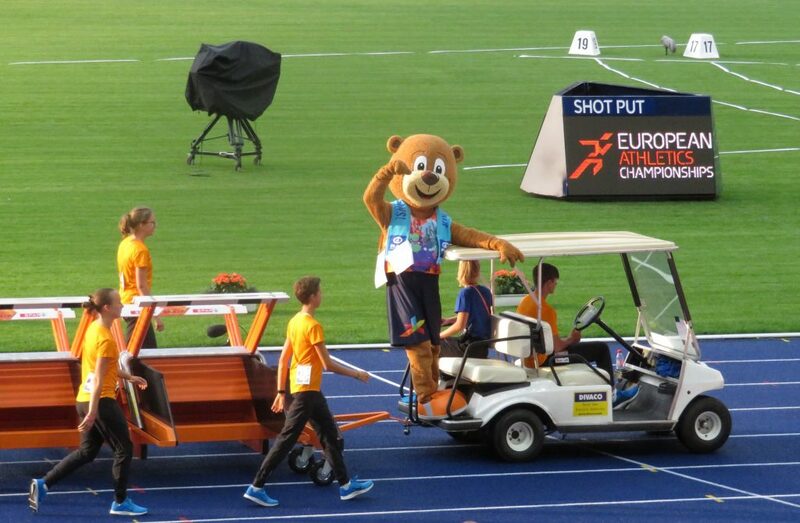 Germany and Great Britain are enjoying the athletic fever of the European Championships! Berlin is the host city for the track and field events, and I was excited to visit the Olympic Stadium with my family and friends to watch some of the competitions. And for sure, I will spend time at the marathon up close and personal downtown on Sunday August 12th. I took a look at the course — and I think it is spectacular. 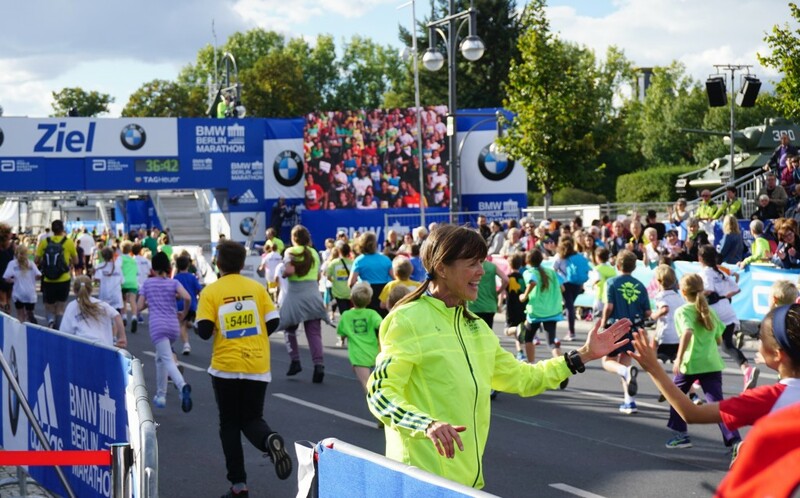 The participants will run four loops through the Brandenburg Gate — what a great idea and a fitting salute not just to the athletes but to the organizers of the European Championship and the SCC Events. I wish all the great athletes taking part in the Championships good luck and the best results. After the Championships, I will go back to Colorado for a few weeks to support some treasured projects for our Take The Magic Step Foundation. One is the fundraising campaign for SOS Outreach, who will celebrate their 25th anniversary helping underprivileged children. I would humbly ask you to support them if you can. Then, on September 8, I will be in Massachusetts to support another of our favorite charities, which celebrates the famous author and America’s first “Running Girl,” Louisa May Alcott. She was a tireless advocate for fitness and education, and the 5K, 10K races and the activities surrounding her home have introduced countless youngsters to sports activity. 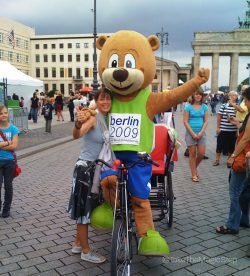 Finally, I will be back in Berlin soon afterwards to join you for the wonderful Berlin Marathon events. The children’s races, the energy of the Marathon weekend, all the runners — from beginners to elite — and the wonderful work of the SCC will make this year’s celebration so special. 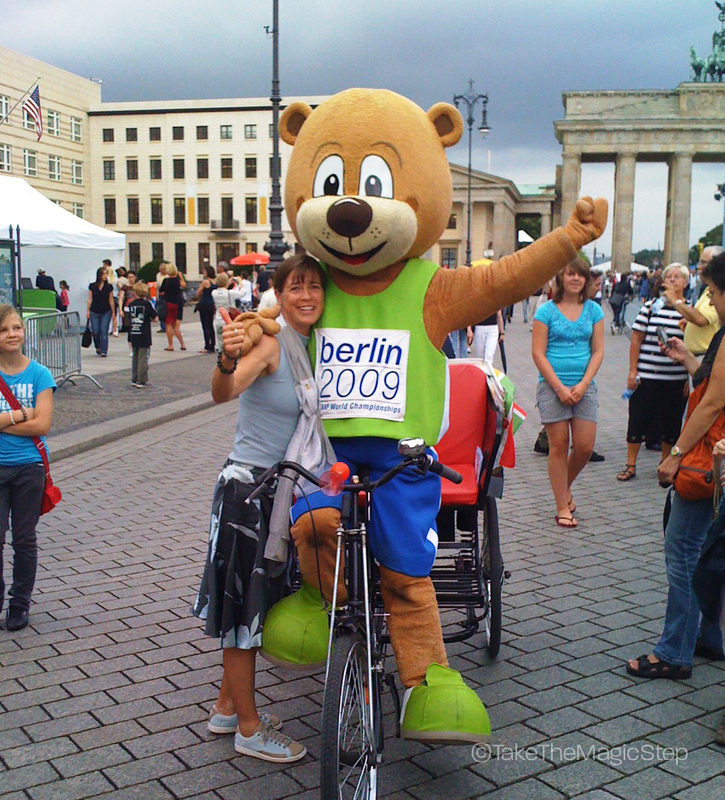 I am also looking forward to a few more happy runs around Berlin in October. I hope I will see some of you. Let’s run together. © Copyright 2018-2019 Uta Pippig and Take The Magic Step®. All Rights Reserved. 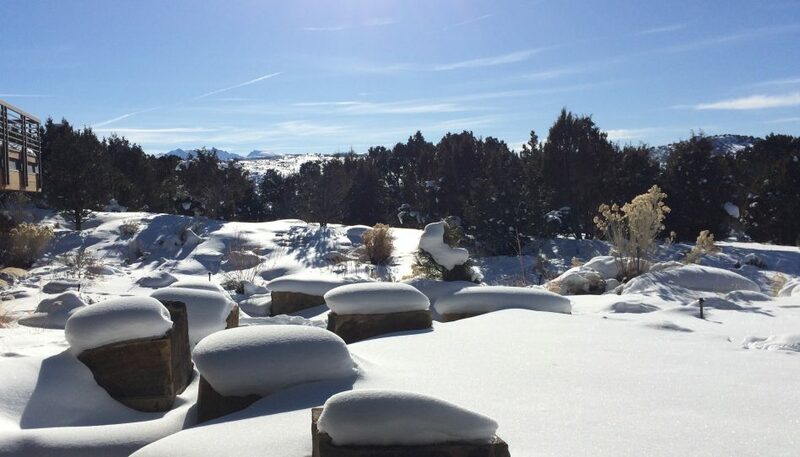 How can we combine our fitness goals with the relaxation of this wonderful time of the year? Keeping a few simple thoughts in mind can allow you to enjoy it all together with friends and family. Uta shares her tips. Runners, especially, can benefit from a well-balanced yoga and stabilization program. Uta suggests effective combinations of poses and exercises that have helped her gain the flexibility and balance that can lead to a better running technique for everyone. Running injuries can be devastating, but learning to focus mentally can speed up the healing process. 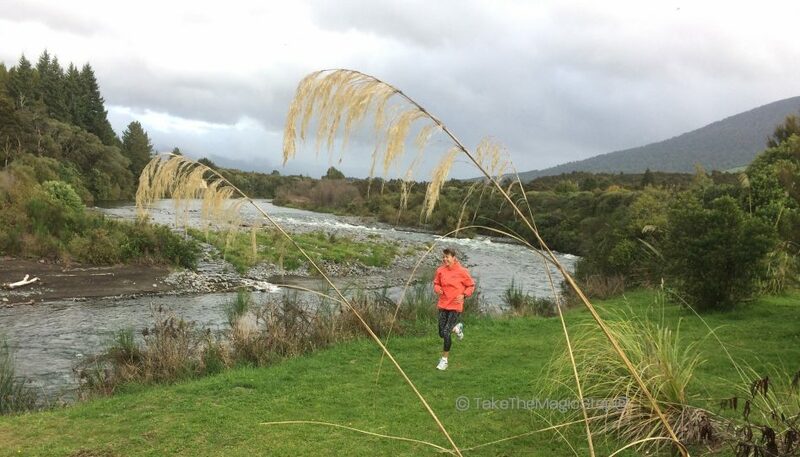 Uta explains how the forced break from running can actually provide future benefits. Today I share with you how you can successfully use gradual, smaller, attainable changes to achieve the desired improvements in your life.